The School of Living Music offers engaging music tuition for children and adults of all ages. Playing and learning an instrument is an enriching experience for children and adults alike. It fosters skills of concentration, memory and discipline, and provides a perfect outlet for creativity and self-expression. The School of Living Music offers lessons in Voice, Piano, Guitar, Bass, Drums, Violin, Saxophone and Hiphop, as well as workshops in Songwriting and Composition. Chloe is a freelance multi-instrumentalist and writer teaching violin, voice and guitar. She completed her Bachelor of Music (majoring in Violin Performance) in 2016 under Mark Mogilevski. She is passionate about experimental and contemporary music being part of 5-piece experimental art pop band Diana’s Foresters. Aside from her performing projects, Chloe is a recording artist and a writer for classical music magazine, Cut Common, where she covers stories about innovation in classical music. Natalie is an accomplished pianist, qualified to Grade 8 AMEB level. Her taste ranges from classical (esp Debussy and Chopin) to contemporary alternative and electronic artists. While she teaches piano, Natalie has a passion for singing, which allows her to teach students how to play the songs they’ve always wanted to sing! She is a strong advocate for student-directed learning and believes that this approach allows students to truly enjoy learning, and progress more rapidly. Selma is a classically trained pianist who has been playing for 18 years. Initially learning the violin, she extended to the piano where she achieved a 7th grade AMEB certificate. Selma creates a comfortable, open environment for students where they are free to express their musical interests. She teaches traditional, classical and contemporary pieces giving students a deep knowledge how music has evolved over time. Emily Wilson is a multi-instrumentalist and songwriter with a specialisation in Voice. She is passionate about each student discovering their own personal voice and using this in a way that is meaningful. 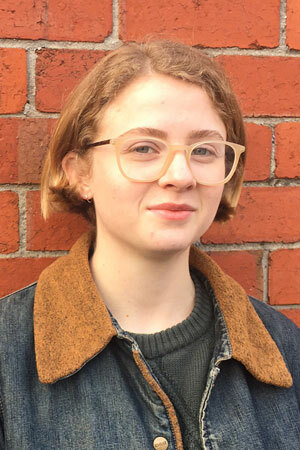 Aside from teaching, Emily writes and sings for her project, Willow Wilson, and plays Cello as part of an improvising quartet. Currently she is completing a Bachelor of Music at VCA. Luis Kennett is a multi-instrumentalist, producer and artist specialising in guitar, piano, music programming, composition and singing. Luis’ approach to music tuition is dynamic and fluid - realising that the best results come from an engaging environment that fosters creativity and passion in students. Luis is currently performing as Luboku to critical acclaim. 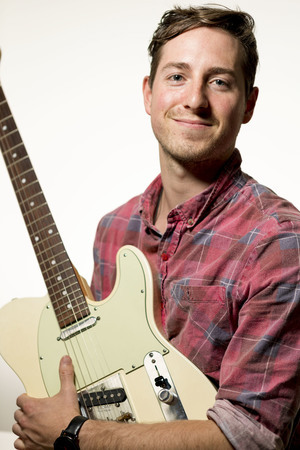 Max is an experienced guitar and bass tutor with a Bachelors degree in Jazz and Popular Music Performance from the prestigious Monash University's Sir Zelman Cowen School of Music. As a part of Melbourne’s thriving music scene Max has had extensive experience playing gigs throughout Victoria and Australia. 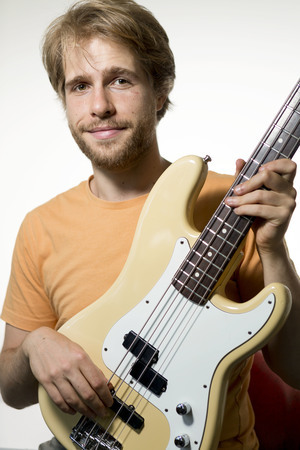 Max enjoys teaching all styles of music and is experienced in Rock and Contemporary to Jazz, Funk, Folk and R’n’B.